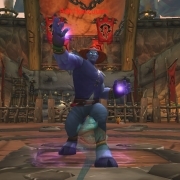 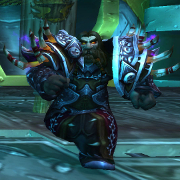 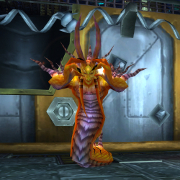 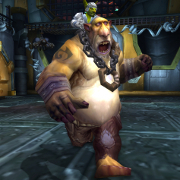 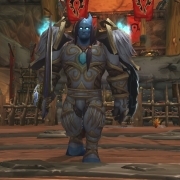 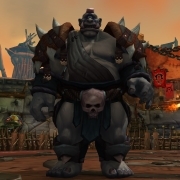 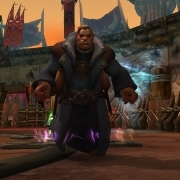 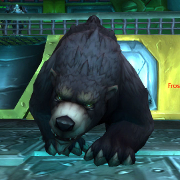 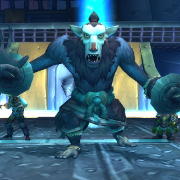 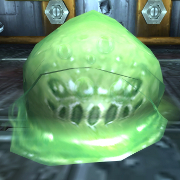 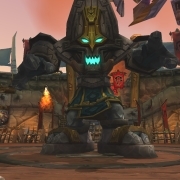 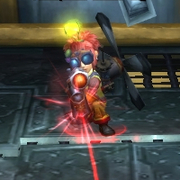 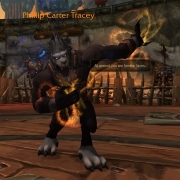 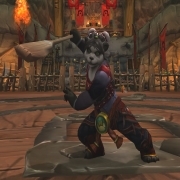 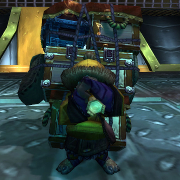 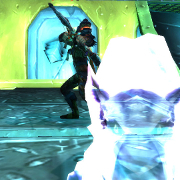 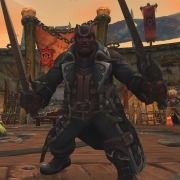 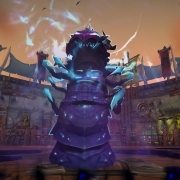 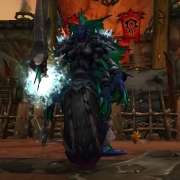 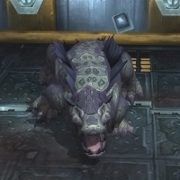 Patch 8.1.5 brings a new Brawler's Guild Season and in this post, we wanted to highlight our updated Brawler's Guild guides. 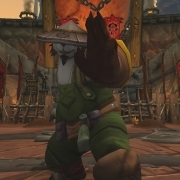 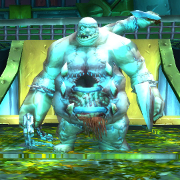 If you obtained a Blood-Soaked Invitation and got access to the new Brawler's Guild, check out our updated and new guides below sorted by rank. 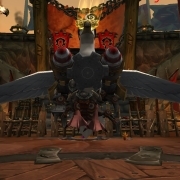 New encounters include Farmer Xiang-Su, Hyper Mega-Mecha Seagull x9000, Mama Stormstout, Ouroboros, Phillip Carter Tracey, Robe-Robber Robert, Spymaster, Thog Hammerspace, and Tidemistress Shellbreaker. 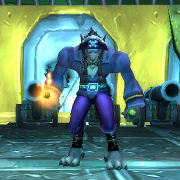 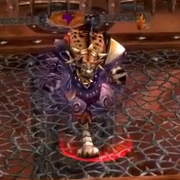 Don't forget to complete the new Brawler's Guild questline to receive Bruce!